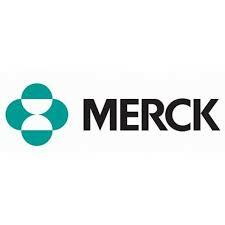 The Production Technician position is available at the Merck Animal Health facility in Ames, Iowa. The Ames facility is expanding operations to manufacture vaccines for large and companion animals. The site leverages its dynamic, innovative team and a novel technology platform for the production of RNA-based vaccines. The primary purpose of this position is to perform entry-level laboratory procedures and assist others in more advanced procedures for the production of veterinary biologicals according to strict government and company imposed guidelines. Assist in all areas of the production of RNA (RP) Particle Vaccine products manufactured in a USDA licensed facility.